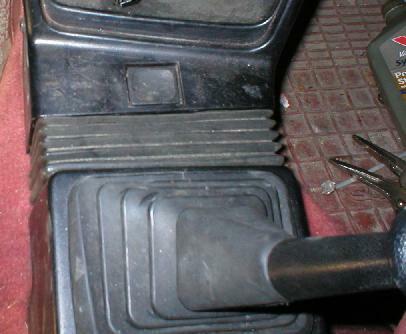 Removing the knee bolster is a required step for most repairs done inside the C900. 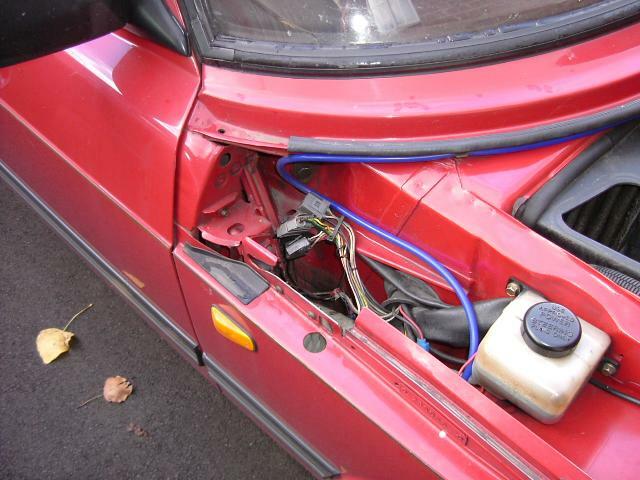 Luckily, SAAB made this pretty easy to remove and replace! 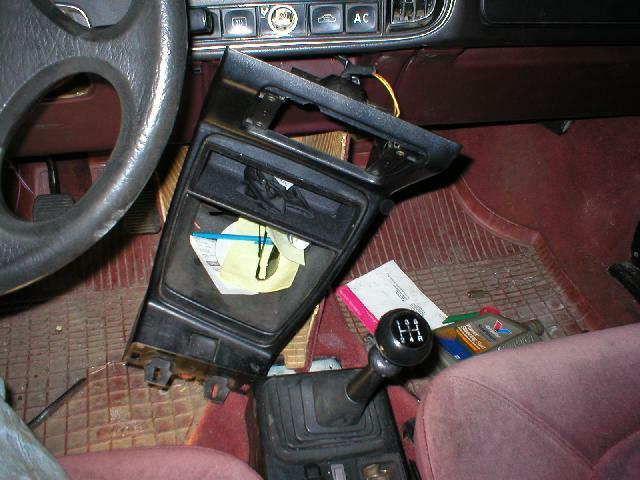 First remove the center console. 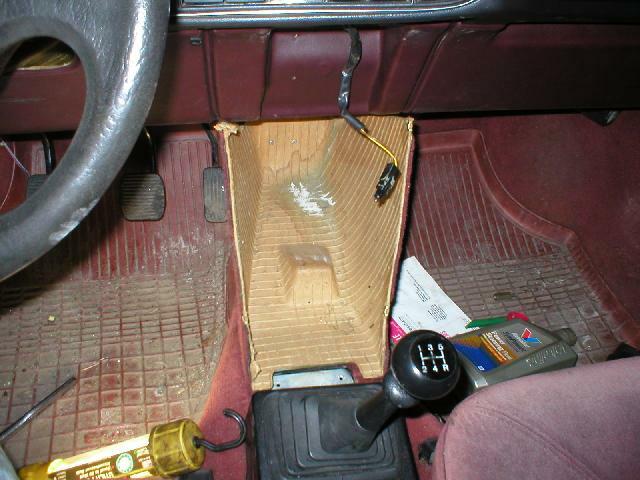 For those that do not have a center console, just remove the ashtray and skip the rest! 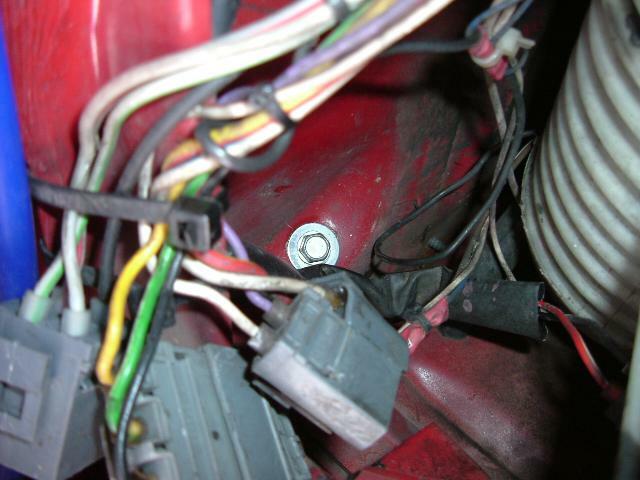 In front of the shifter and you will see a couple of screws. Remove those as well. 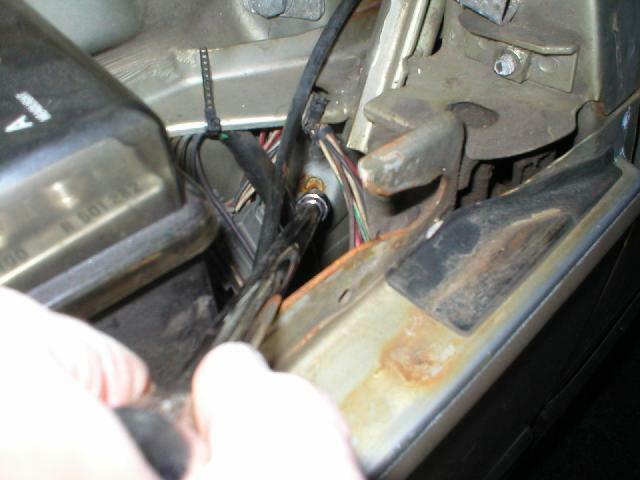 Pull out the ashtray and unbolt the 10mm bolt there. 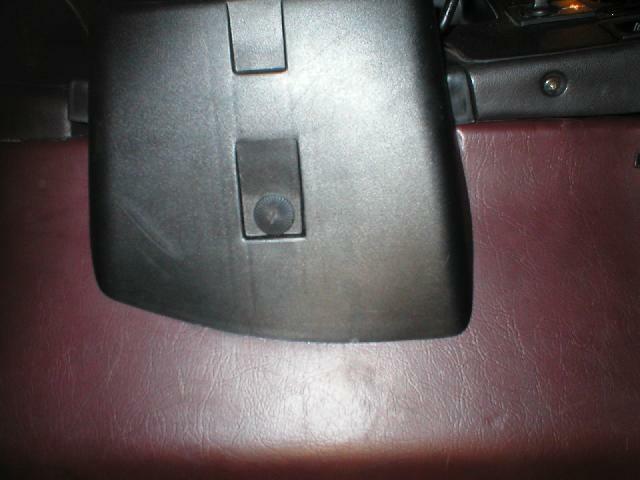 Pull the center console forward and remove the 4 small screws on the sides. 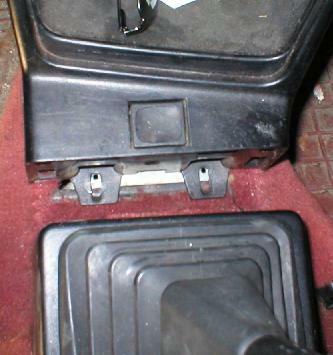 Pull and twist the center console towards the drivers side and unclip the stereo harness and ashtray light. 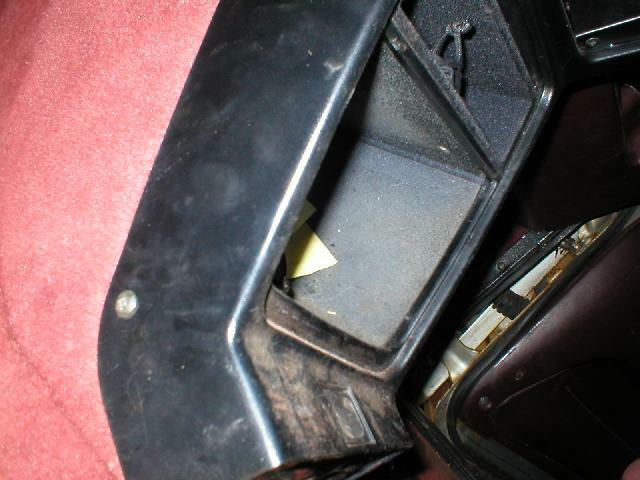 Place all of the center console pieces in the back seat. Now unbolt the 12 or 13mm bolt in the middle of the knee bolster. This is what the ashtray bolt connects to and it helps hold up the knee bolster. 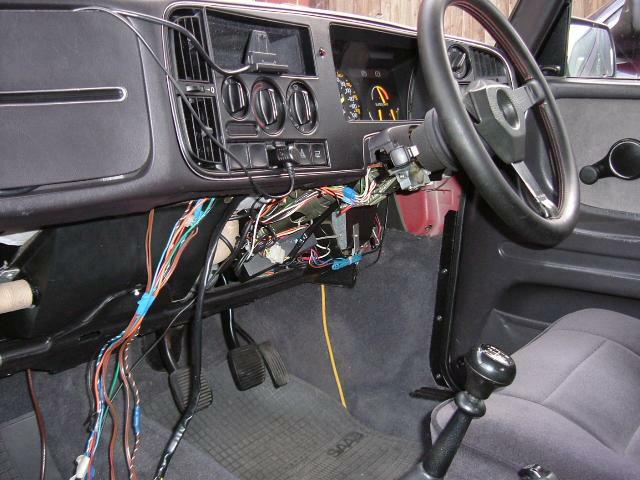 Remove the steering wheel cover. 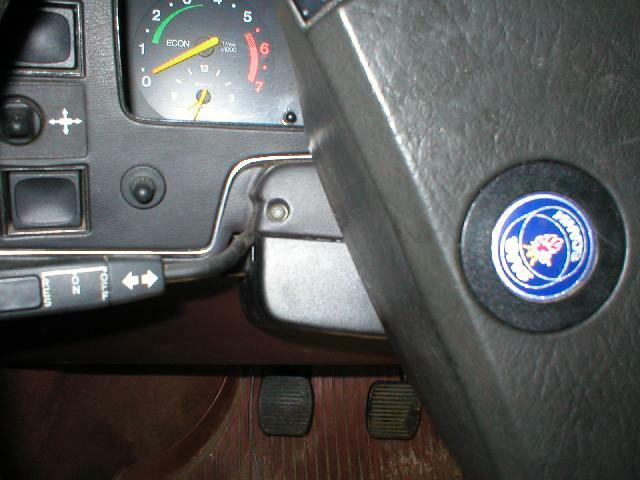 There is one 1/2 twist screw on the bottom and two screws behind the steering wheels. Throw that in the back seat as well. Open hood and look near the door hinges. Unbolt the two 10mm bolts from the inside of the fenders. These also hold up the knee bolster. I use a long extension with a magnet attachment to help get these on and off. Now pull the knee bolster straight down to release it from the clips and then pull the bottom towards the roof. It sometimes helps if both doors are open for this.